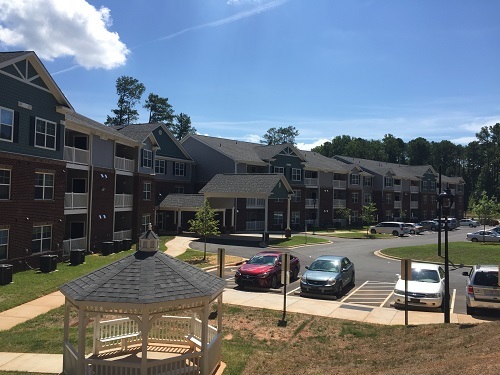 The 78 unit senior living apartment complex is a tax credit project that is designed to meet the stringent NC Housing Finance Agency and HUD requirements. The senior project is located within walking distance to several shopping centers and was provided with several amenities for the residents to enjoy outside. 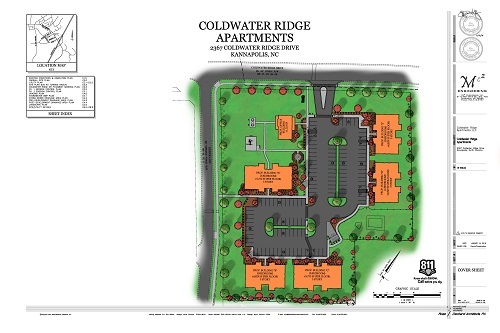 The town home development has 97 units and includes a mixed design with attached garages and surface parking spaces. The 60 unit family apartment complex is a tax credit project and meets the stringent NC Housing Finance Agency and HUD requirements. The apartment complex is located within walking distance to several shopping centers. 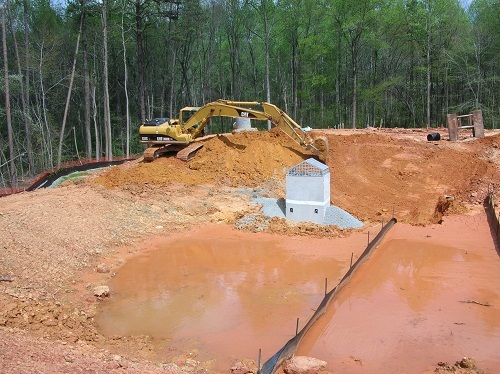 The drainage system features include a very unique split storm sewer system. A portion of the system only provides peak controls, while the other portion provides peak and quality controls. 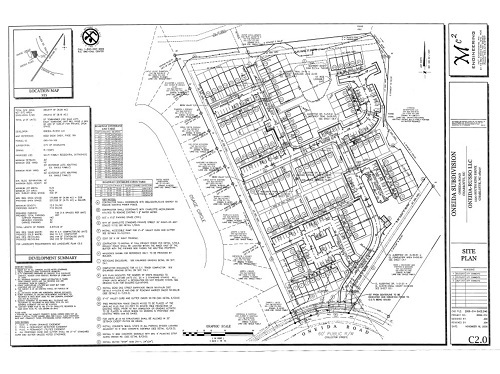 The town home development's design has neighborhood amenities, such as a soccer field, playground area and walking trails. 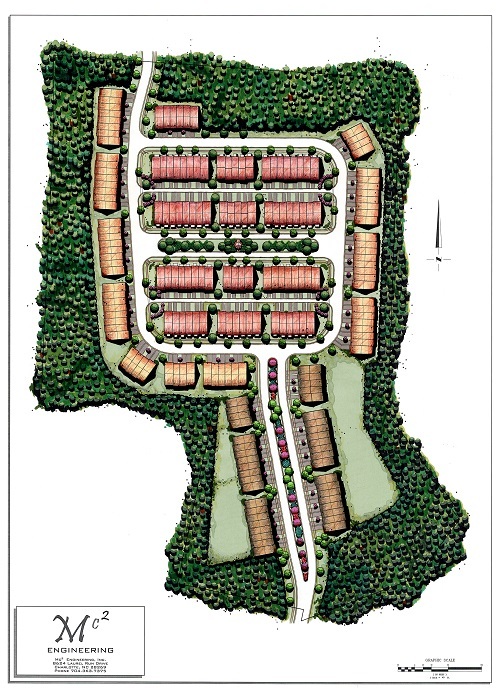 The 171 townhouses has a density of 8 units/acre and is located in Mooresville, NC.